The Advent season is among us, but typically we start to celebrate Christmas more than Advent. Christmas season is technically or should I say traditionally December 25-January 6, while Advent is the period from St. Andrew’s Day (or the Sunday nearest) to Christmas Day. That being said, most people tend to start celebrating Christmas during Advent and since I am most people, I’m sharing my favorite Christmas songs today. I may share my Top 10 least favorite next week. Here we go! 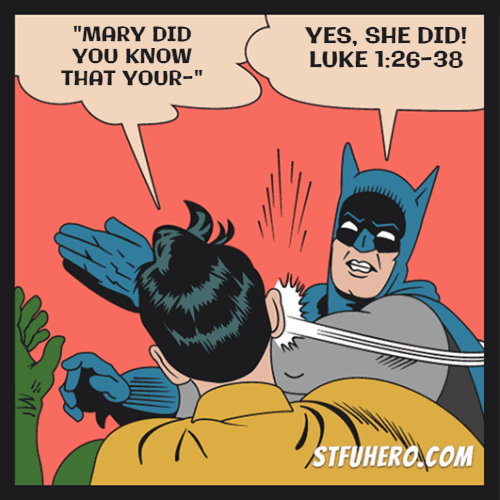 I know, Mary knew…but we tend to forget how great and wonderful Jesus is, and this song reminds us in one fell-swoop. Many people do not know that Mark Lowry, Christian comedian/singer wrote the words to this song. So, what are your favorite Christmas songs? They don’t have to be religious; mine just fell that way. I love quite a few of the secular ones as well. In fact, many of my favorite Christian ones aren’t on here. Sometimes I wish I had a top 25. At any rate, my hopes and plans are to throw in some stories and backgrounds to our beloved favorite Christmas songs throughout December. Let me know your favorites. Comment below. Quotes from Theodore Roosevelt's "Man in the Arena"